Surrender to the charms of Rogaška and experience royal pampering in prestigious LUX rooms, which are furnished in a cosmopolitan Ars natura style in harmony with nature.Surrender to the charms of Rogaška and experience royal pampering in prestigious LUX rooms, which are furnished in a cosmopolitan Ars natura style in harmony with nature. 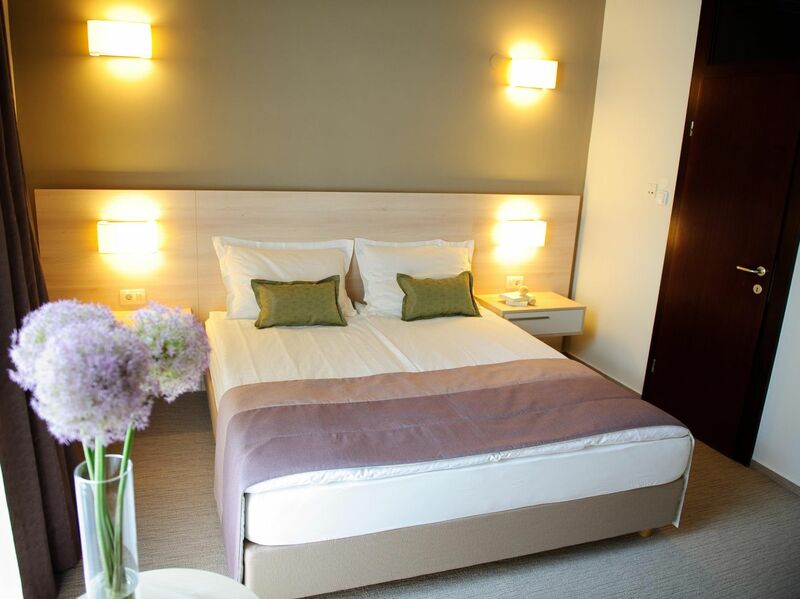 Choose Superior rooms for an unforgettable experience of the beauty of Rogaška. Staying in this type of room offers complete comfort and relaxation that we need during holidays. 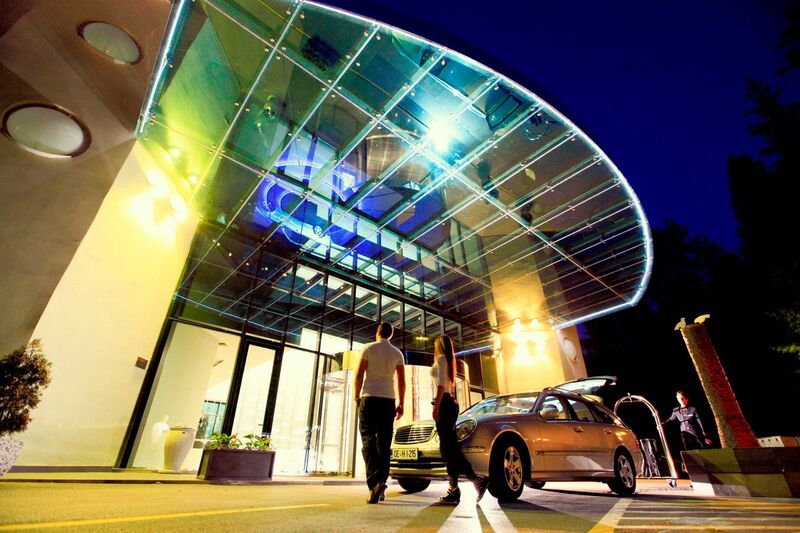 Guests of the Zagreb Hotel use all hotel services, except for accommodation, at the Grand Hotel Sava **** Superior. 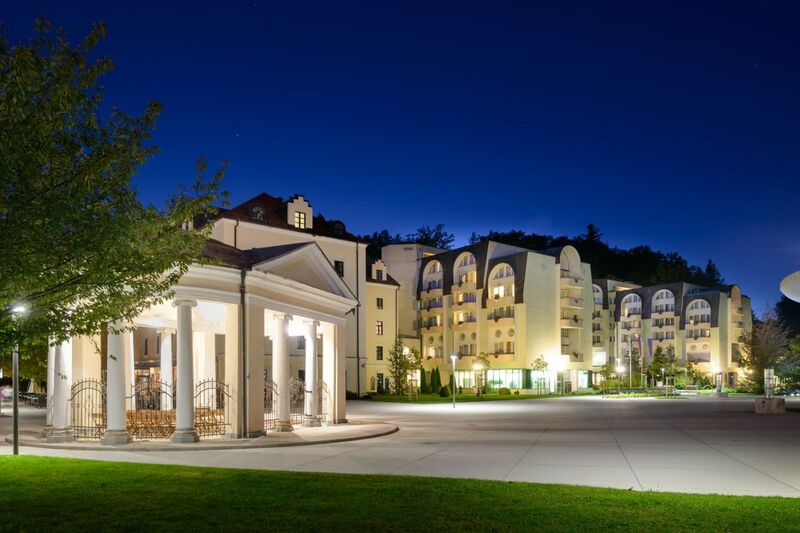 The hotels are connected with each other and with a bar of healing mineral water, as well as with other hotels in the floral park.